When you want a great cocktail with a real kick, few will beat an ice-cold coffee cocktail. 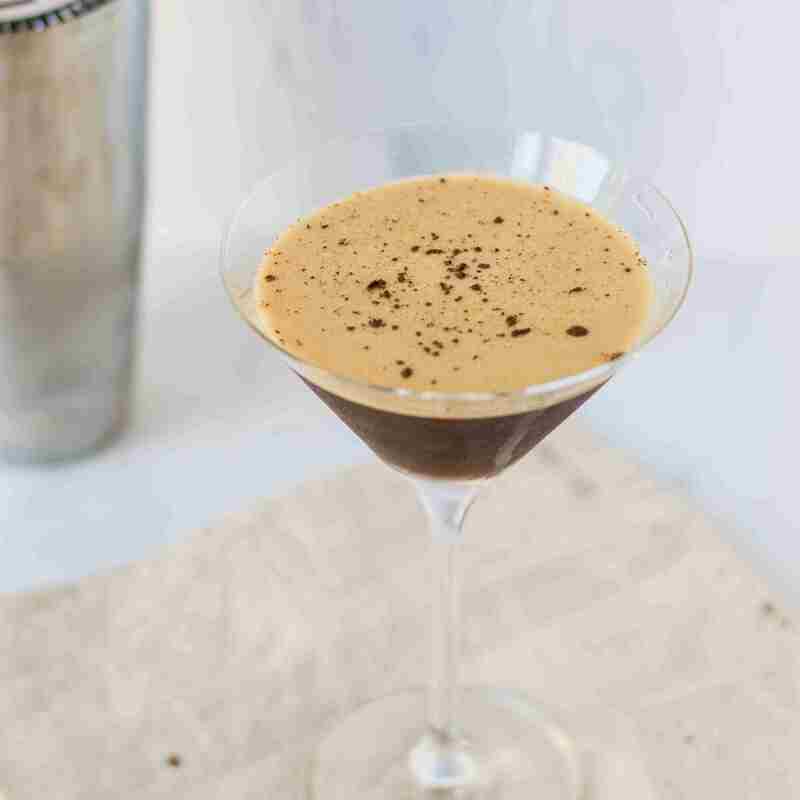 Espresso martinis and boozy iced coffee recipes are a lot of fun, filled with delicious flavors and sure to keep you awake through the party. Quite often, these recipes pair coffee with chocolate to give us that hint of mocha we love so much. Some require a strong-brew coffee while others prefer a shot of espresso. There's also a little vodka, rum, tequila and whiskey, so there's sure to be something for everyone's taste. They're fun and simple recipes that give you a jolt of caffeine in a cold, refreshing drink. Here's a little trivia for the cocktail and coffee house connoisseurs out there. There's a classic recipe called the Coffee Cocktail and it comes from the late 1800s. While it's a stunning Cognac and ruby port drink, it includes no coffee. Instead, it's designed to mimic the taste and it's certainly an interesting experience you have to try at least once. There are many ways to mix up an espresso martini. Some are simple and some get rather elaborate. This recipe is one of the easiest and it can quickly become your go-to favorite. For this deliciously satisfying cocktail, you will need your favorite vodka, Kahla, and creme de cacao. Shake those with an ounce of cold espresso and a fantastic drink is yours to enjoy. If you prefer rum over vodka, this is the recipe for you. It comes from one of the best restaurants on the island of St. Croix and one taste will show you why it's a favorite. This recipe requires just three ingredients. Cruzan Vanilla Rum is paired with Kahlua or the coffee liqueur of your choice. You'll also need a good, strong shot of coffee, but it doesn't take a backseat here. Its pour is nearly equal to the other two and that's what makes this recipe great. For a creamy, decadent take on the espresso martini, the chocolate coffee martini is an excellent choice. It's a little different than the others but rivals them in taste and satisfaction. Vodka is not the star of this recipe, so the cocktail is a little lighter than the others. The key ingredients here are Irish cream and a lush chocolate liqueur like Godiva. Add a healthy dose of cold-brew coffee and chocolate ice cream and get ready for a dreamy drink. Stepping away from the martinis, it's time to try out a new twist on that timeless bourbon old-fashioned. Brew up the espresso because it puts the coffee in the coffee old-fashioned. A good bourbon whiskey is the foundation of this slow-sipping lowball. You'll then add a chocolate liqueur, a hint of simple syrup and water, and a shot of espresso. Finish it off with orange bitters for the perfect contrast. Yes, we do love our lattes and it's incredibly easy to transform that coffee house favorite into a happy hour delight. The best part? It's incredibly simple to mix up and much easier than a traditional latte. This iced coffee recipe will require the best cup of coffee you can brew. The vanilla flavor comes, not from syrup, but from the flavored vodka. Likewise, we pass on the milk and opt for a cream liqueur like RumChata or Irish cream instead. This might be the ultimate indulgence when it comes to cold espresso cocktails and the secret is to find a very specific chocolate liqueur. Dorda Double Chocolate Liqueur has a Chopin Vodka base with real chocolate from a famous Polish chocolatier. It really is as fabulous as it sounds. To make the drink, you'll mix the rich Dorda with amaretto and espresso. Be sure to top it with a heap of whipped cream or foamed milk. It's also a delicious mix when served warm. While we're tempting all your deepest cravings, let's talk about the Baileys Irish ice recipe. 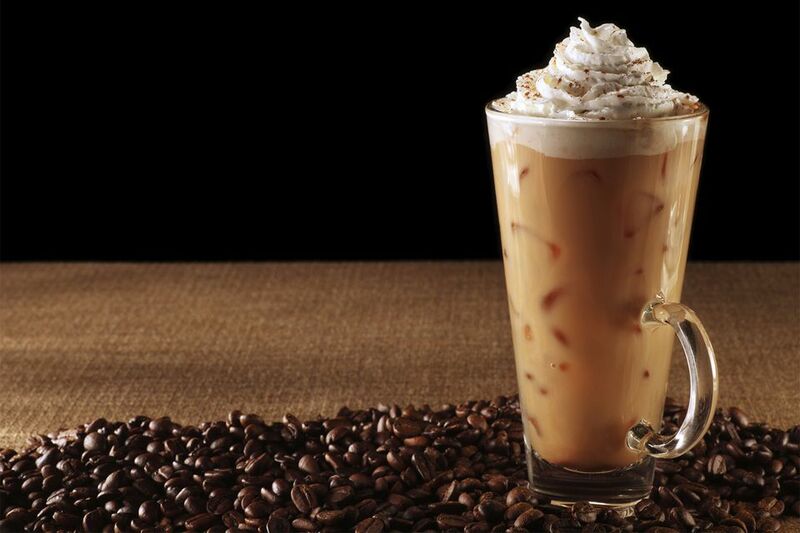 It is an iced coffee cocktail like you've rarely tasted and an experience in more ways than one. On the alcohol side, this one's a lightweight because Baileys is the only liquor. The recipe is more about the sweet indulgence as it blends iced coffee and gelato with the famous Irish cream. It's a cocktail inspired by the soda fountain and it's delicious. Should you find yourself with the desire to enjoy a quick shot of espresso and a shot of tequila at the same time, the Wake the Dead recipe is for you. You could drink it down in one gulp or enjoy it slowly on the rocks. Either way, it's a fun and simple drink. Espresso is the coffee of choice and that is backed up by Patron XO Cafe, a tequila-based coffee-flavored liqueur that is quite impressive. Shake those with a shot of Patron Silver Tequila and the party is ready to begin.